A celebration of America's greatest Olympic victory—the 1980 US–USSR hockey game! 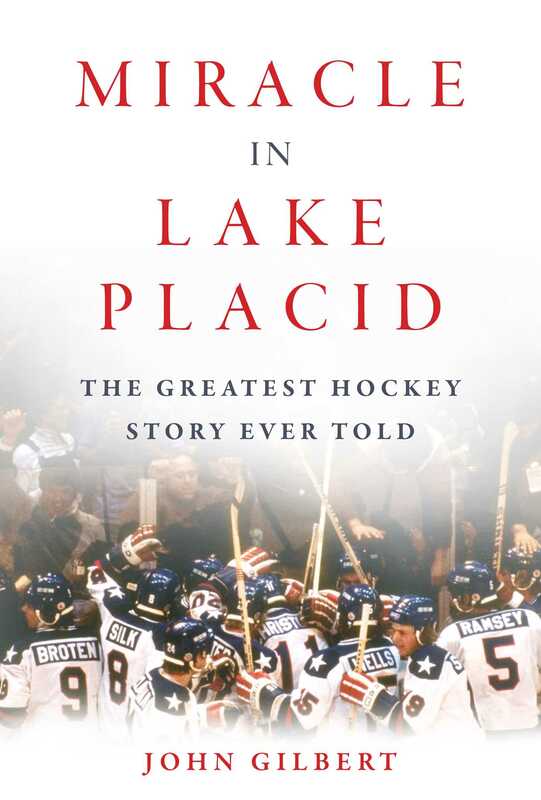 Forty years after the "Miracle on Ice" captivated the world, this book deeply examines the impact that singular event had on the people who played and coached in it, America as a whole, and how that game changed the trajectory of American hockey. Through interviews with players, coaches, executives, broadcasters, and journalists, this book reexamines the game against the Soviets, what made it the upset it was, why it still resonates today, and what it did to the lives of the players. Author Chris Peters provides one of the deepest statistical analyses of the Miracle on Ice, using hockey analytics to measure just how overmatched USA was even though it ended up victorious. From Mike Eruzione to Jim Craig, Mark Johnson, Buzz Schneider, Jack O’Callahan, Mike Ramsey, Ken Morrow, and many others, Peters covers all the key players and in doing so offers a deeper understanding of the emotions and the strategy, the hows and whys of the actual game, and the impact that moment had on their lives both in the immediate aftermath and today. Peters doesn’t miss a beat in considering the ripple effect the event helped create by indirectly raising what is known as the greatest generation of American players such as Chris Chelios, Mike Modano, Brian Leetch, and others—who were all young players watching this team at home—and how the movie “Miracle” helped reinvigorate the story and inspire a new generation of players and fans. To explore the impact on American morale in the immediate aftermath of the Miracle, Peters dives deep into the archives. In doing so he offers a look at this moment unlike it’s ever been done before and helps answer the question as to why it continues to capture our imaginations.